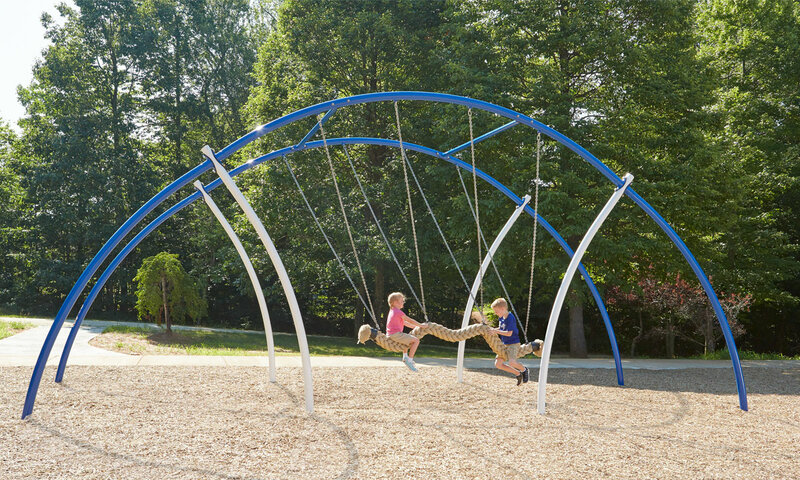 Welcome to Site Concepts your Virginia and North Carolina source for quality products and competitive pricing for all your recreational equipment needs! 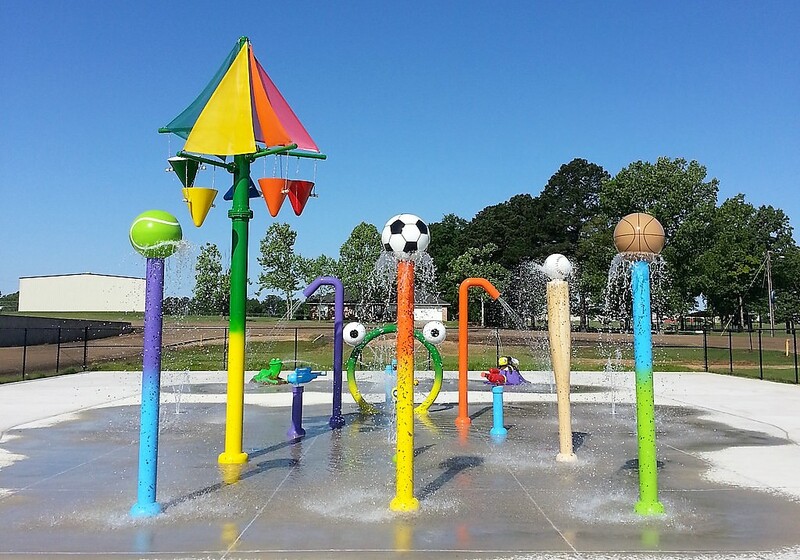 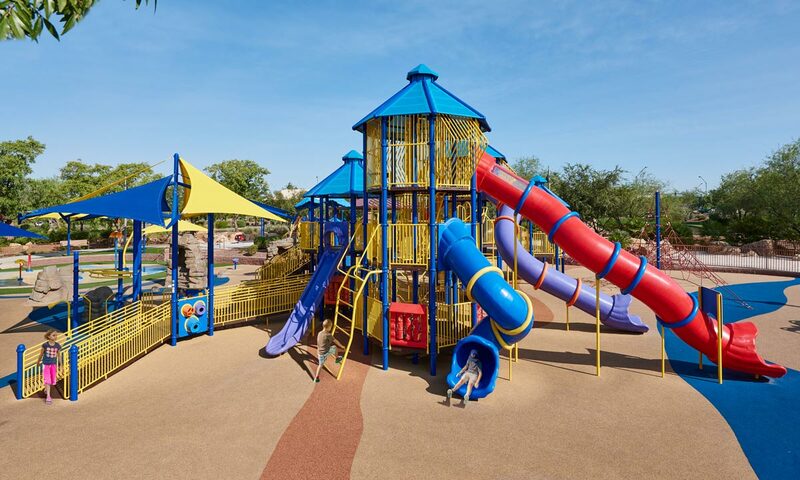 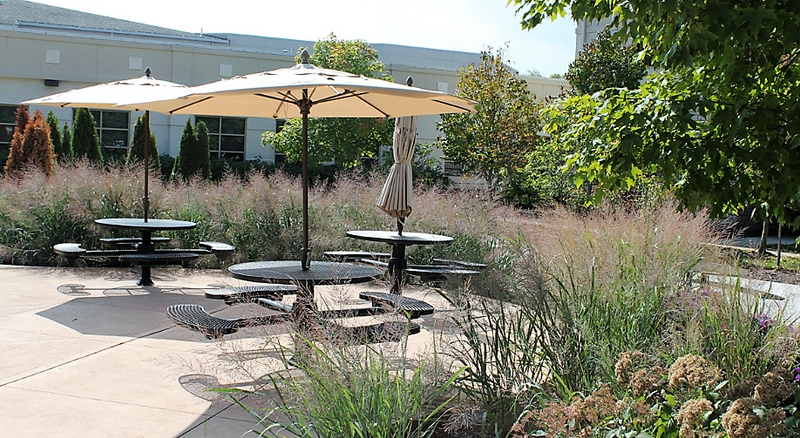 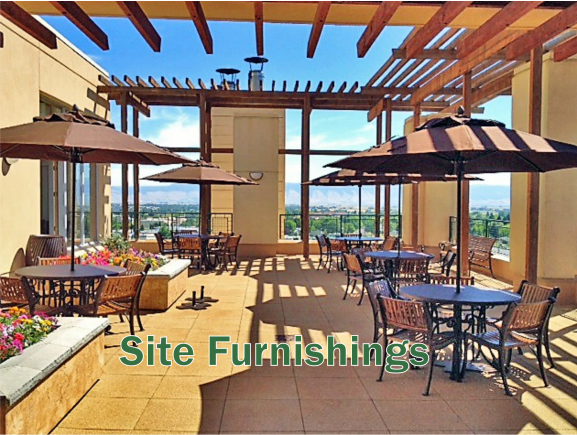 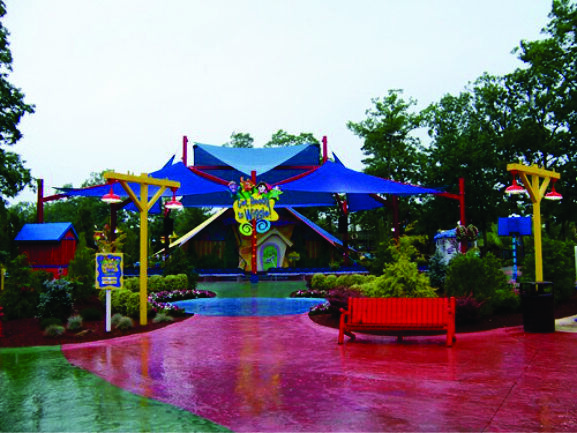 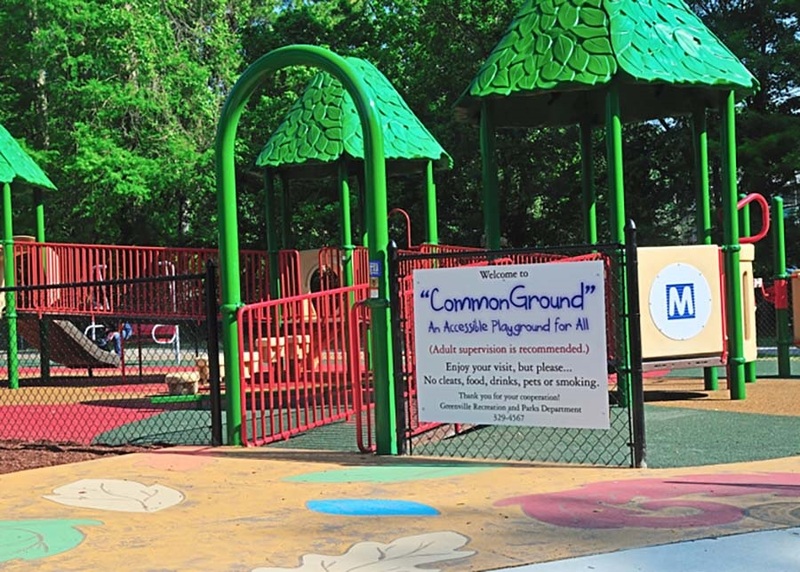 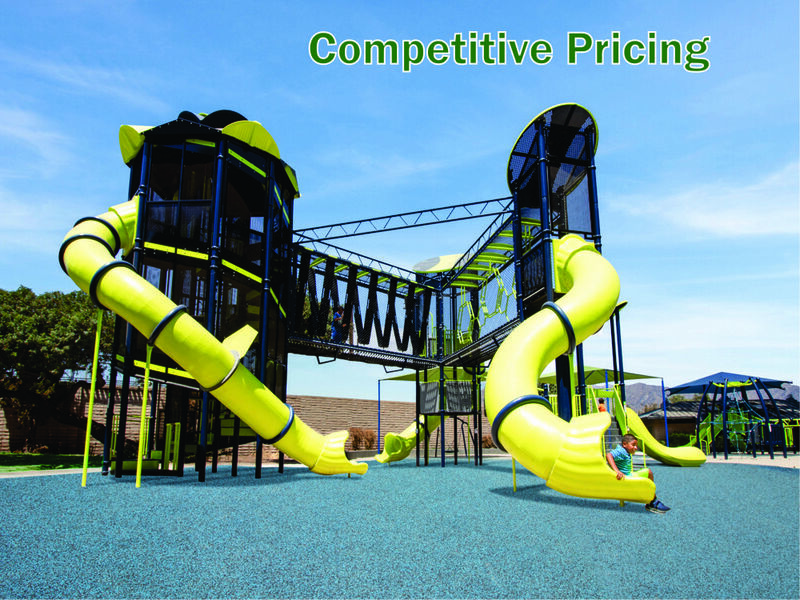 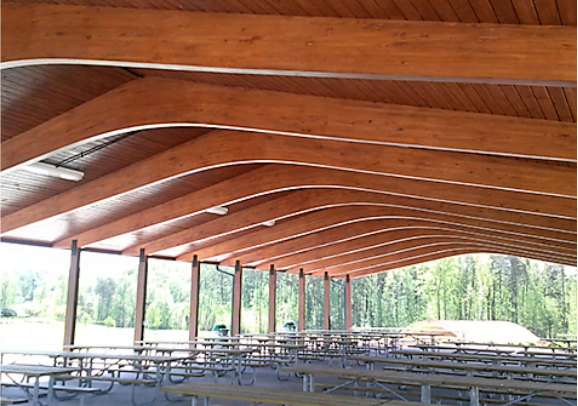 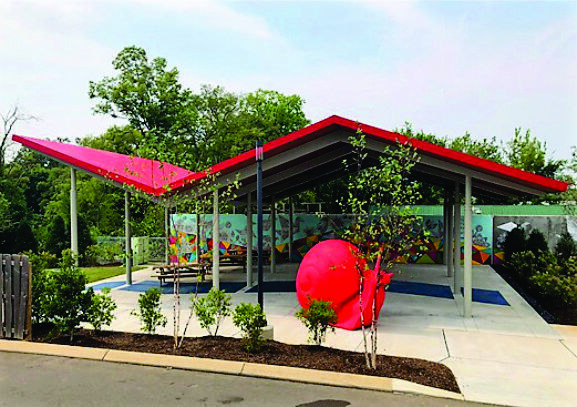 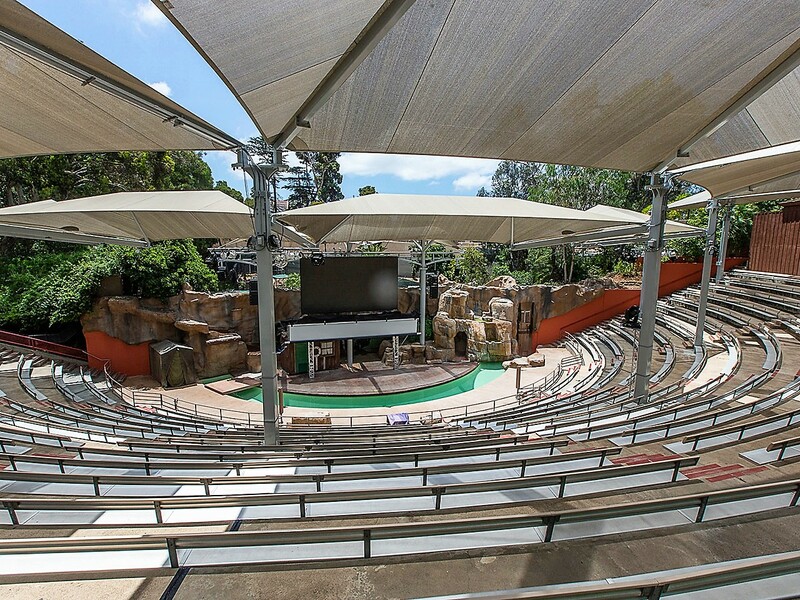 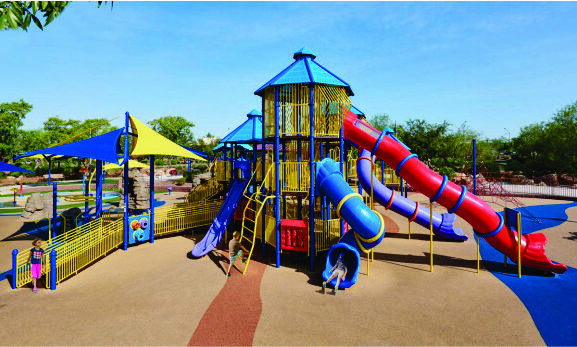 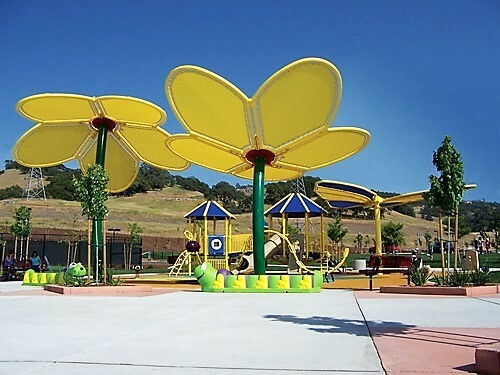 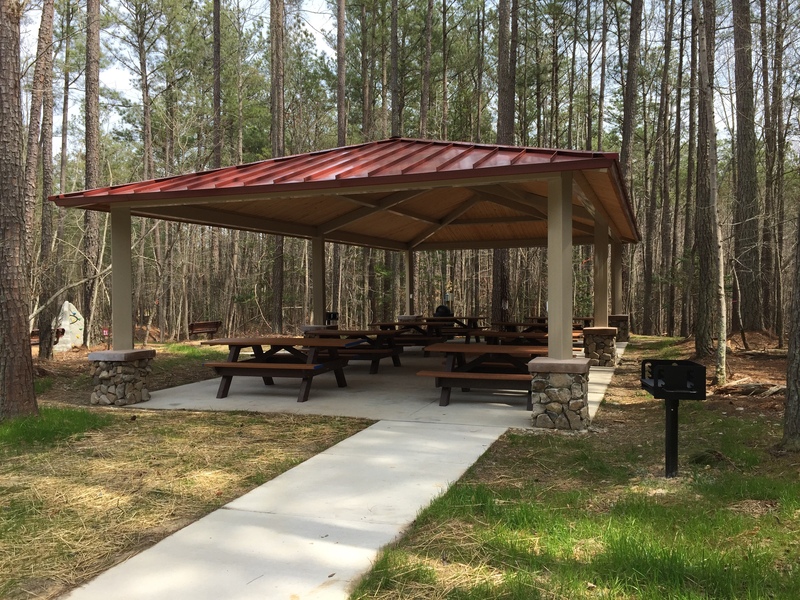 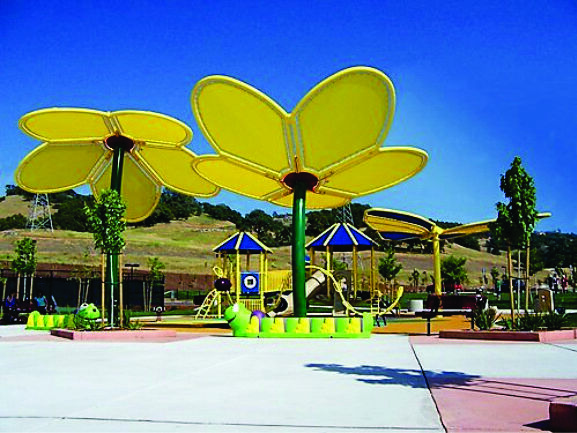 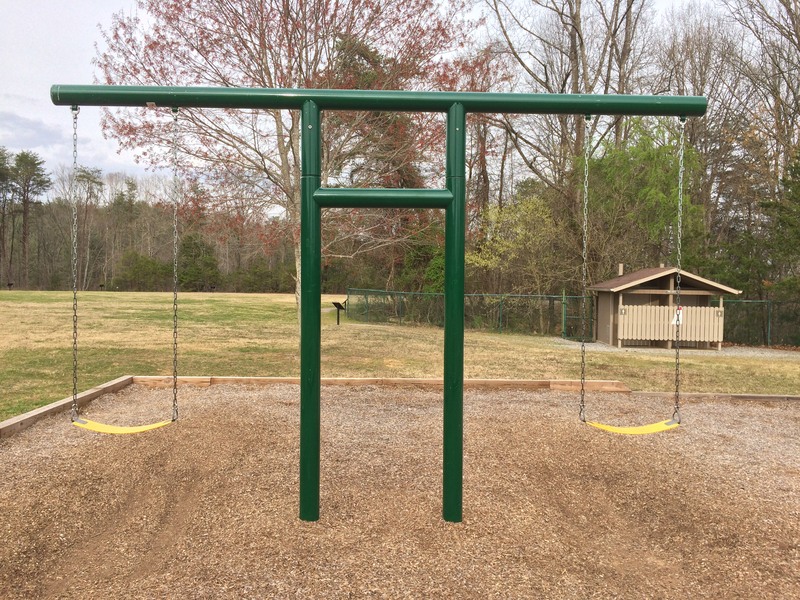 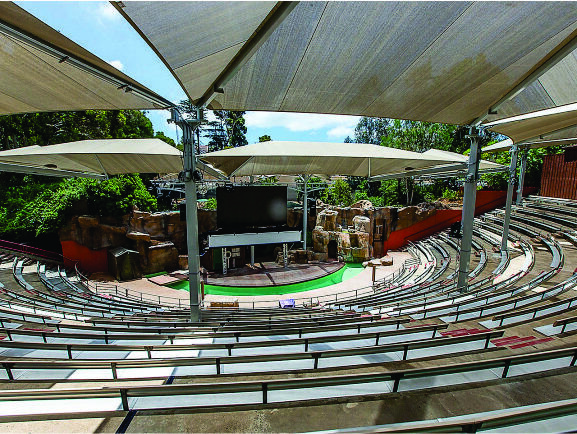 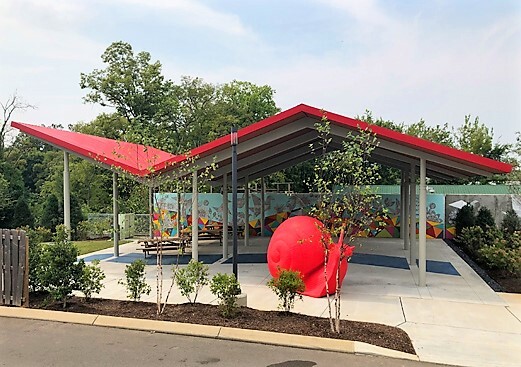 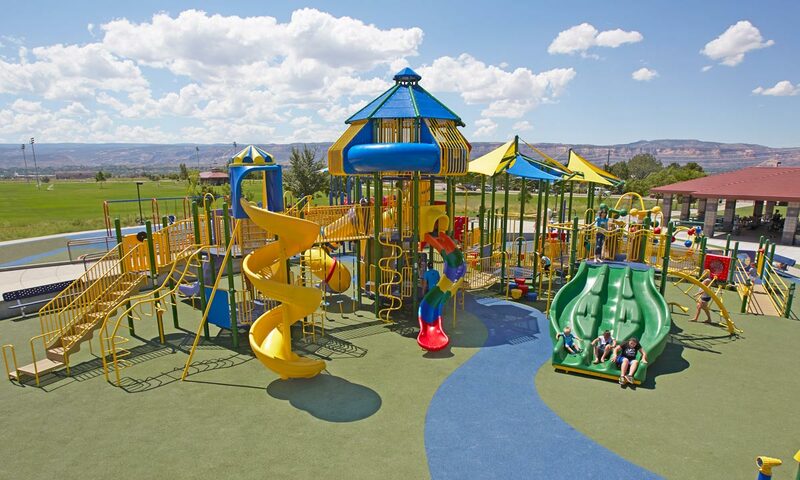 Whether you’re in the market for playgrounds, picnic shelters, amphitheaters, sprashpads/water play features or architectural site furnishing products. Whatever your recreational products we commit to finding the product you need. 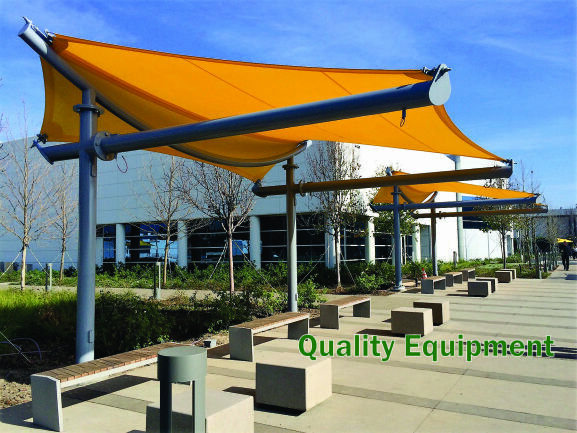 Through the years we have established long term working relationships with equipment manufacturers that we can offer products with custom designs and at price within your budget.